On this week’s 51, she wants to prepare and propel women to take their equal share of leadership positions across every sector by 2025. And U.S. service members are marrying each other more often. 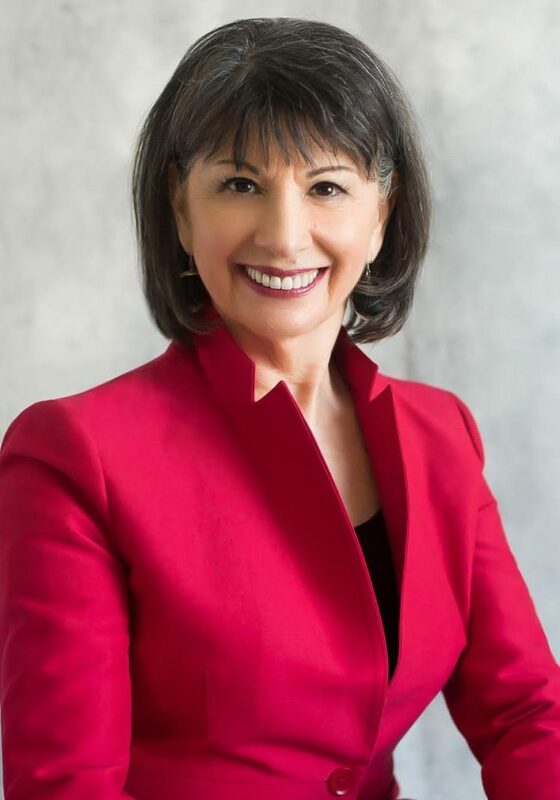 Gloria Feldt is taking her “take the lead” message about women and power to the Omega Women’s Leadership Center at the Omega Institute for Holistic Studies in Rhinebeck, New York, at the end of the July. Feldt is co-founder and president of Take The Lead, which was launched in 2014. It’s an initiative to bring women to leadership parity by 2025. Previously, her career at Planned Parenthood Federation of America spanned 30 years, including some 10 years as its national president and CEO. She is the author of “No Excuses: 9 Ways Women Can Change How We Think About Power.” Her upcoming workshop is a spinoff of a workshop at Omega a few years ago. That was Gloria Feldt, co-founder and president of Take The Lead, which shows women how to lead and think about power in new ways. You may visit taketheleadwomen.com to learn more about training programs, free resources such as the virtual happy hour and much more. America’s service members are marrying each other more often. Of the married women in the armed forces, almost half have another service member as their spouse. That’s created some challenges for the Pentagon. Steve Walsh reports from San Diego.